Get ready fuh Cropover with this free megamix from NastyJag, your SocaHits.com Resident DJ! Listen and download below. 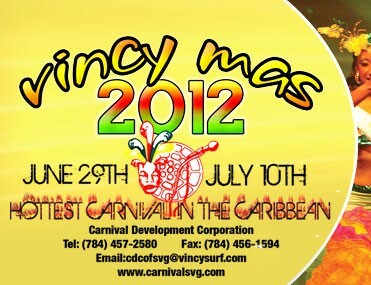 Get the official results for all Vincy Mas 2012 competitions.